taken from Howe Gelb’s (of Giant Sand) upcoming album “Alegrias” out on March 21st via Fire Records. 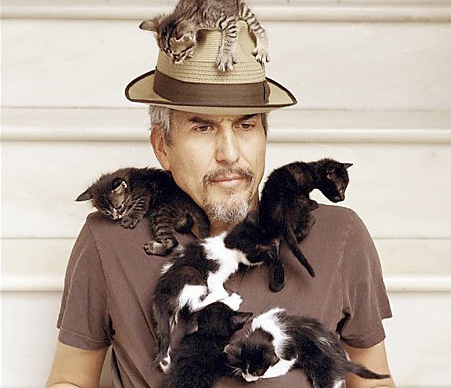 In 2006, Howe Gelb embarked on a journey with a gospel choir with the result the astounding, critically acclaimed album ‘Sno’ Angel Like You’. This new chapter sees Howe embellish a troop of flamenco playing gypsies, including the virtuoso guitarist Raimundo Amador (collaborated with Bjork and BB King) and is mixed by the legendary John Parish (PJ Harvey). 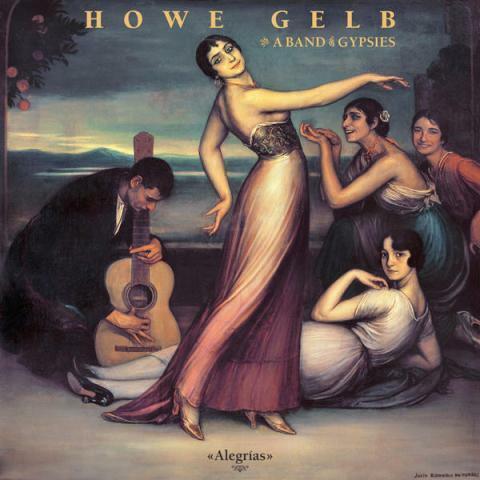 Recorded atop a Cordoba roof with his ‘Band Of Gypsies’ in the Andalucía sun, ”Alegrias”, is an exceptional new work from Howe Gelb. Originally only available in Spain (2010), where the record enjoyed considerable success due in part to the wondrous contribution from Flamenco guitar virtuoso ‘Raimundo Amador’, Fire is pleased to be releasing the latest jewel in the considerable crown of Howe Gelb’s musical delights. Released 26 November 2010, available digitally on the bandcamp. Recorded in Tucson, Arizona at Wavelab studio Nov./Dec. 2009 and mixed by Chris Shultz.